LITTLE ROCK, Ark. 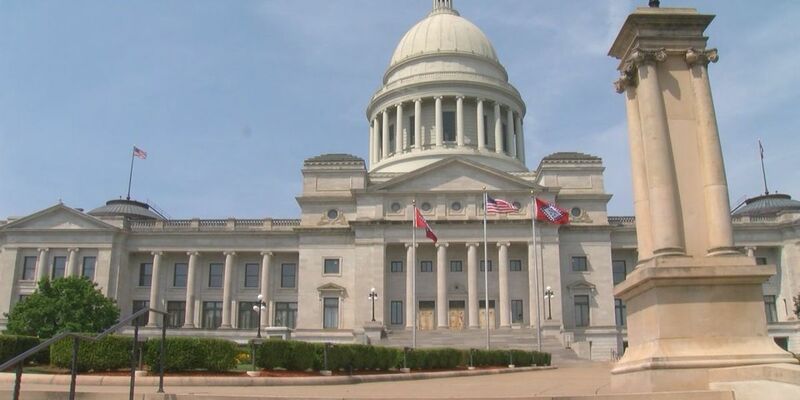 (AP) — The Arkansas House has approved a plan to raise the minimum salary school districts must pay teachers by $4,000 over the next four years. The House on Thursday voted 91-0 for the proposal to raise the minimum teacher salary to $36,000 by the 2022-2023 school year. Republican Gov. Asa Hutchinson has called for setting aside $60 million for school districts that are paying less than the new minimum requirements to comply with the legislation. The money would go toward 168 districts that aren't paying the minimum pay laid out in the legislation. The sponsor of the bill says 67 school districts are paying more than $36,000 as their minimum salary.